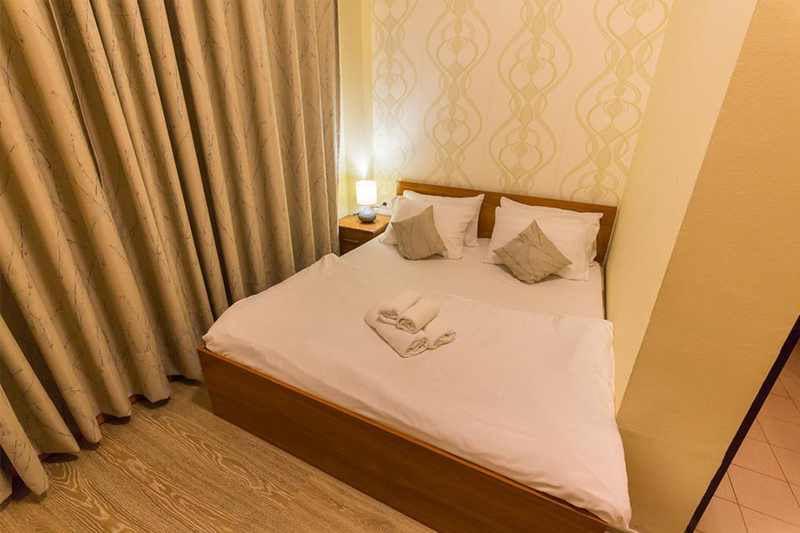 Twin Room has 2 single beds or 1 single bed and 1 large double bed. 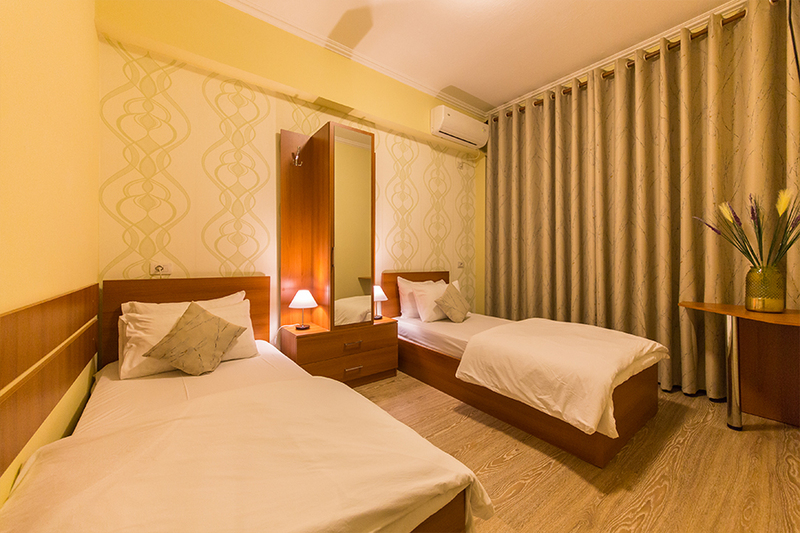 The room has a balcony and all other facilities like: refrigerator, desk, toilet, flat TV etc. 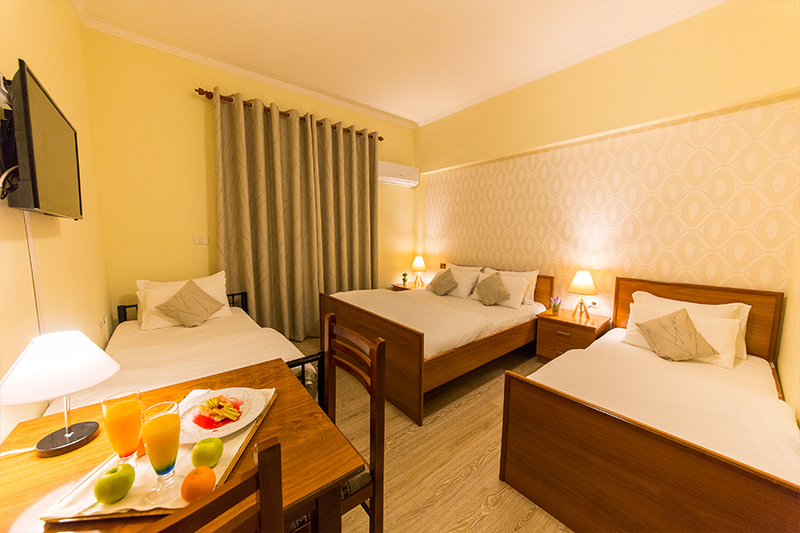 for a comfortable and relaxing stay. Economy Double has 1 large double bed. 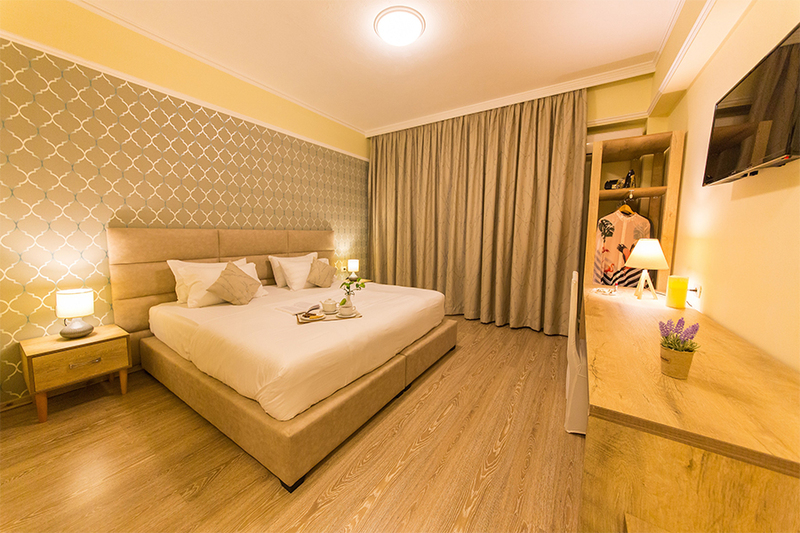 The room has a balcony and all other facilities like: refrigerator, desk, toilet, flat TV etc. 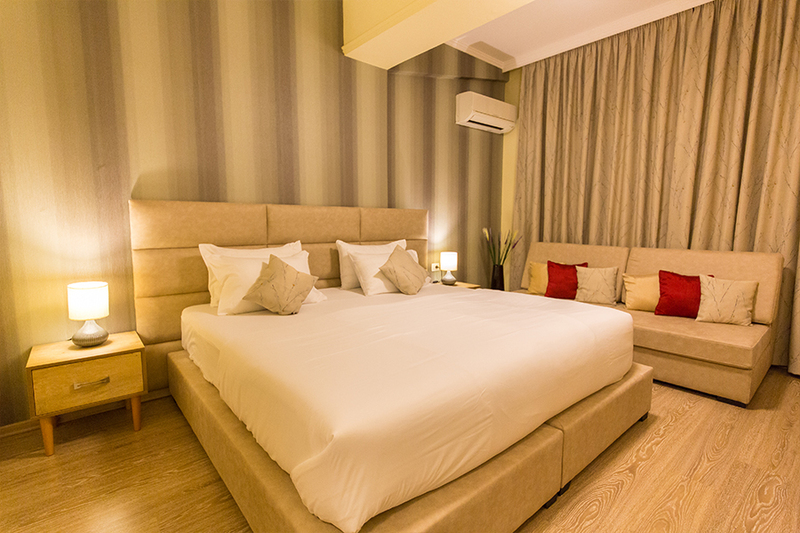 for a comfortable and relaxing stay.